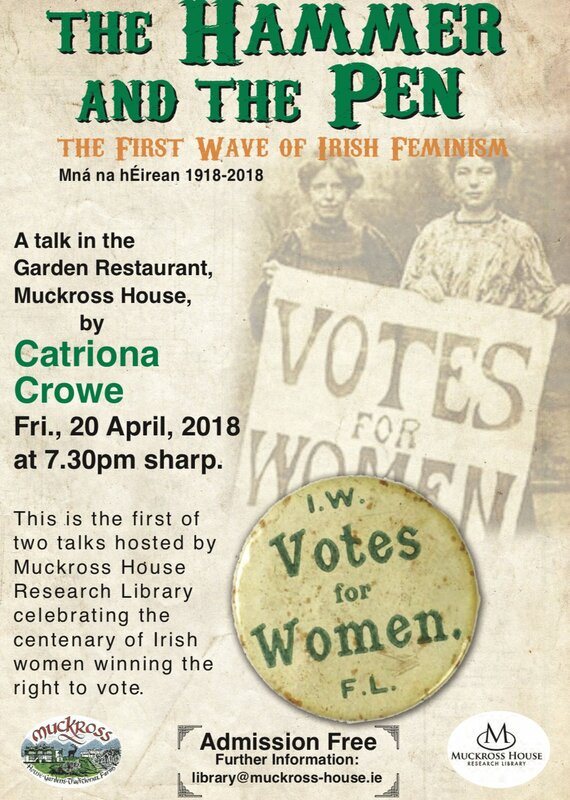 Muckross House is the venue for the talks, which celebrate the centenary of Irish women winning the right to vote. Both are open to the public, and admission is free. 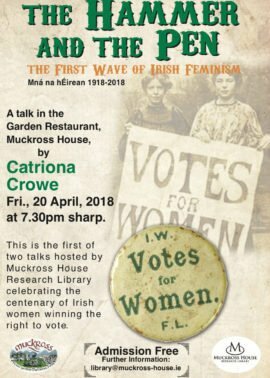 The first talk, on the evening of April 20, is by Catriona Crowe, former archivist with National Archives. Her presentation is on the development of first wave feminism leading up to the vote in 1918, starting in the late 18th century with Mary Wollstonecraft.  PEGASUS promotes “The Flipped Classroom”…Dani scoops Ms Worldwide crown!